Here's everything you'll find inside the 2018 iPad Pro. 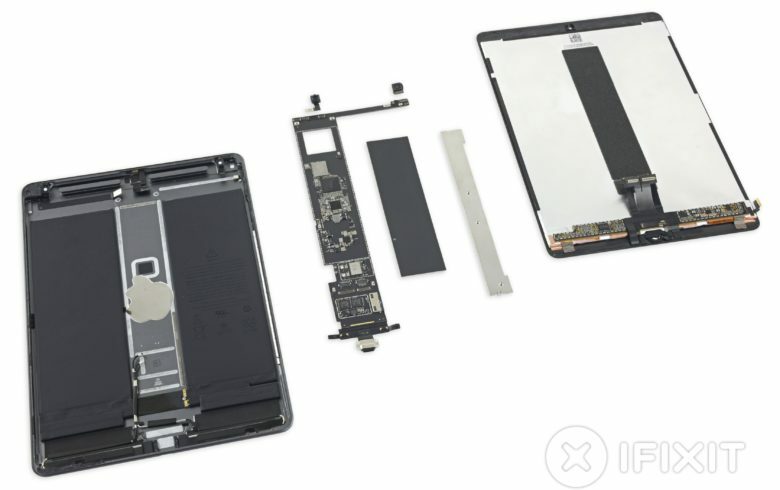 iFixit has finally gotten around to tearing apart the 2018 iPad Pro. 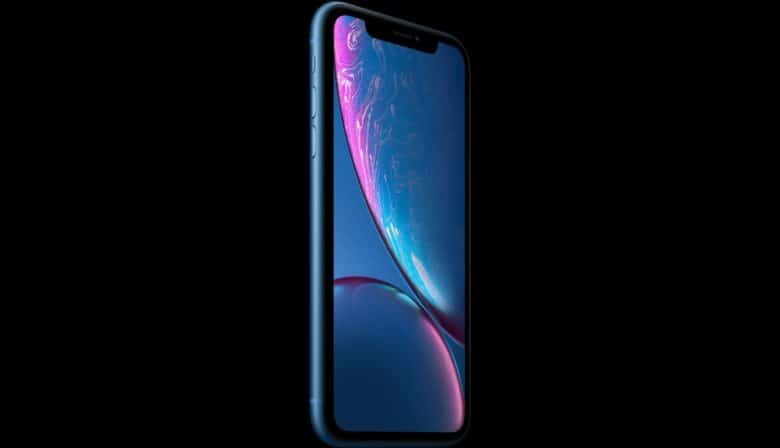 Unsurprisingly, it has discovered lots of big improvements under the hood of Apple’s latest tablet, and more chips than you can shake a stick at. Plus, there’s good news and bad news for DIY repairers. 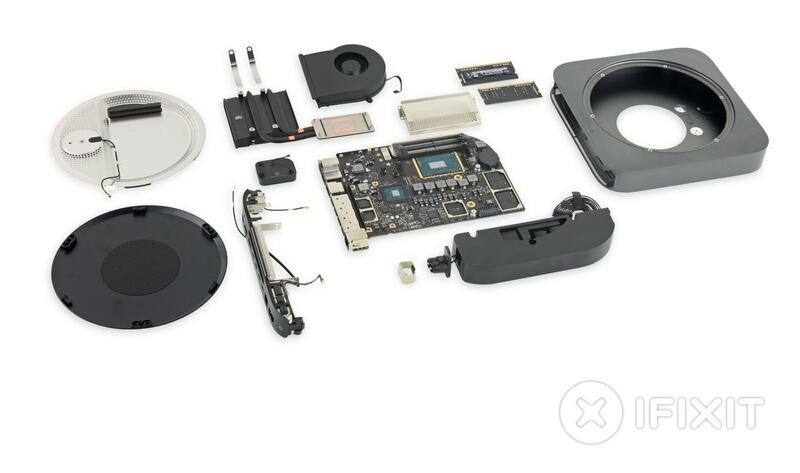 Here's everything you'll find squeezed inside the 2018 Mac mini. 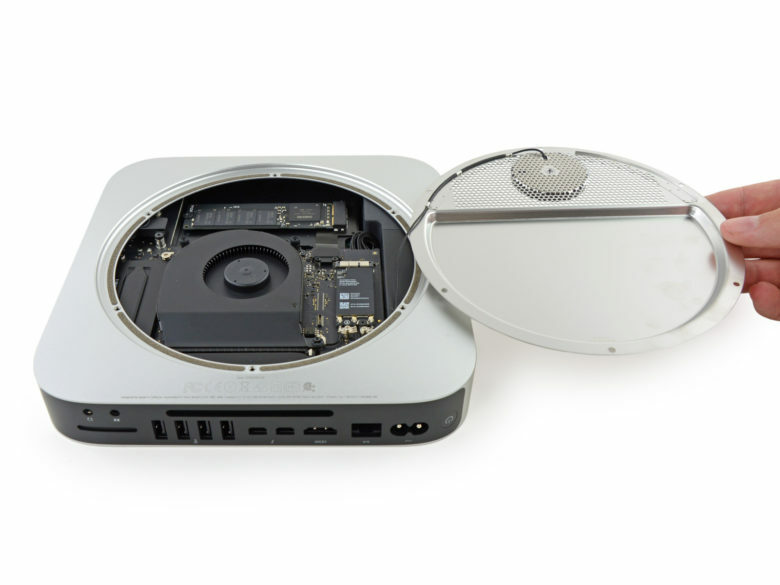 The Mac mini might be Apple’s smallest and most affordable computer, but there’s a whole lot to technology packed into its tiny aluminum shell. iFixit’s latest teardown provides us with a closer look at the machine’s internals — and reveals our repair options. 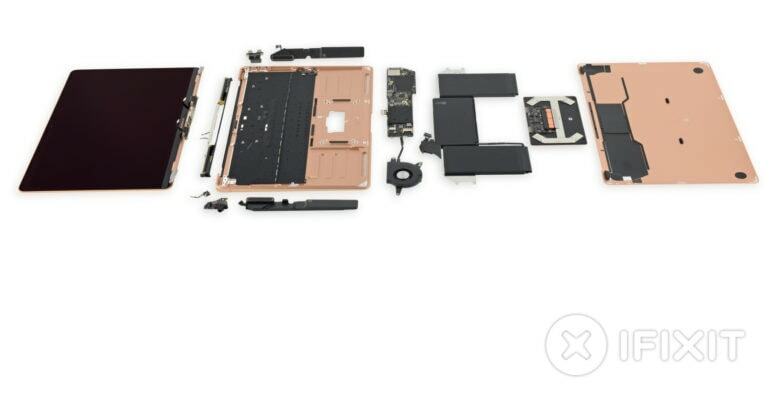 See what's inside the new MacBook Air. Even if you take good care of your new MacBook Air, there’s always a small chance something could go wrong. 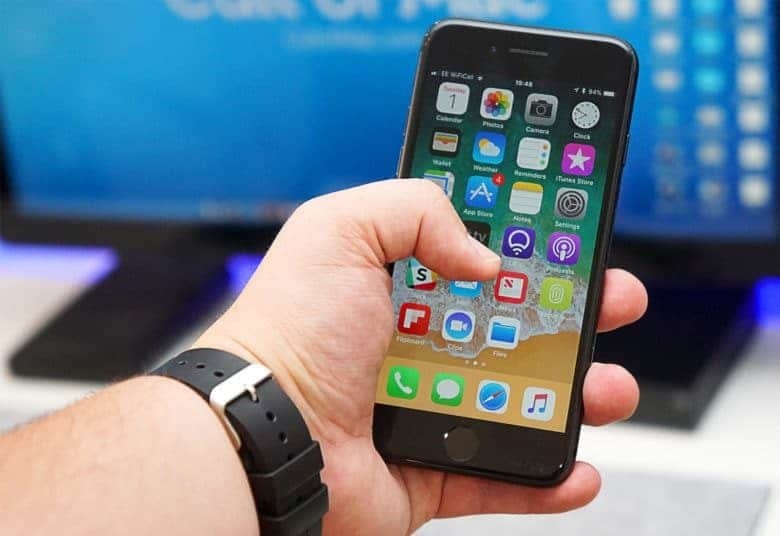 But it is a lot easier for Apple and its Authorized Service Providers to fix the new ultraportable than other Apple notebooks. 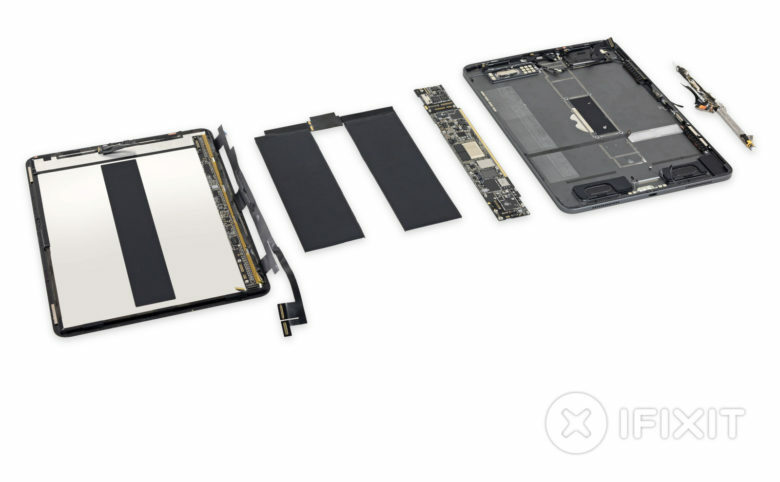 A new teardown reveals all the changes Apple has made to make swapping components simpler. 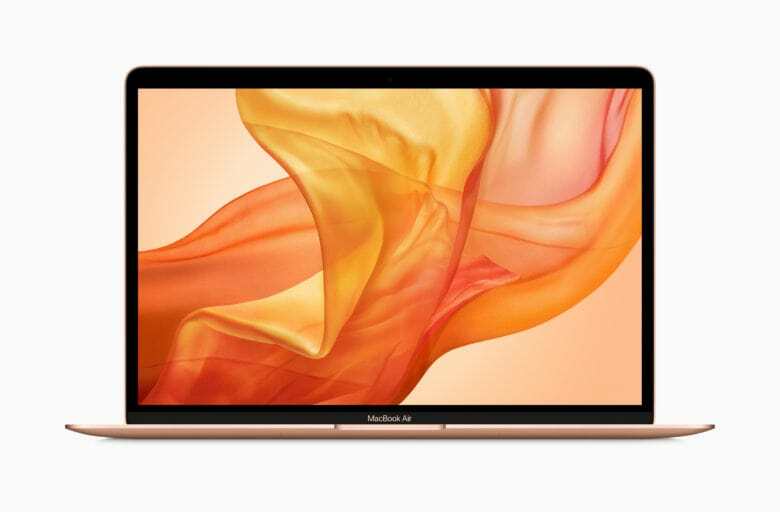 Apple refreshed its MacBook Pro lineup last week, and faster Intel processors weren’t the only thing to be excited about. The update also brought a quieter keyboard that’s less prone to being ruined by dust. 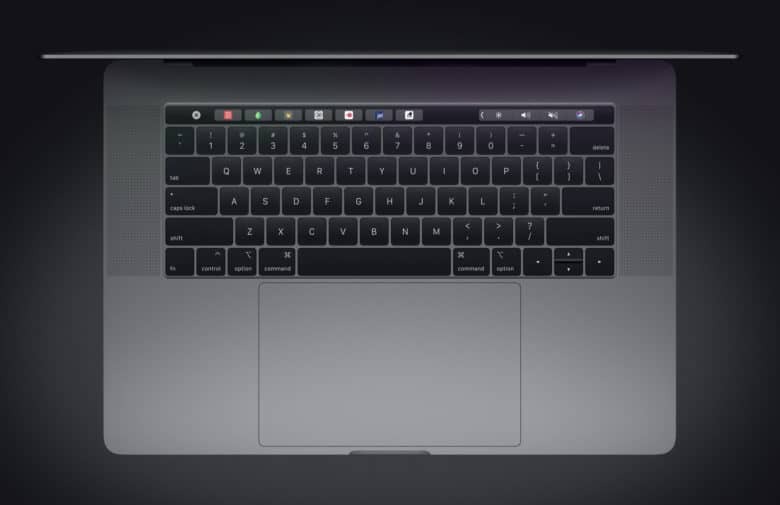 Unfortunately for existing MacBook and MacBook Pro owners, Apple won’t fit its newer keyboard into older machines — not even if yours is in need of repair.